David Knittle is smiling because his tools are sharp. Nov. 22 – The ever-popular David Knittle tool sharpening workshop returns. Dec. 5 – MHBS Holiday Party at The Charlton Tavern. Club members, make your reservations now. Jan. 31 – Larch Wiring Workshop. Perfect season to wire those rascally larches. Feb. 28 – Make your own pottery workshop. Come on, you know you want to. April 8 – Mauro Stemberger workshop and demo. April 24 – Eastern White Cedars with Mark Arpag. May 12-15 – ABS in Grand Rapids MI. May 21-22 – A special weekend. 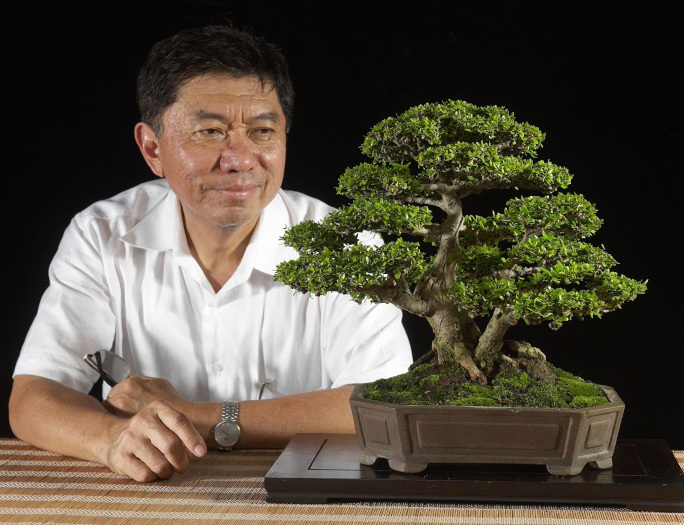 Bring Your Own Tree workshops with special guest Jim Doyle, PLUS Mark Comstock and a fresh truckload of great bonsai stock to kick off your spring. Download the August TWIG Newsletter to read about upcoming club events like the Aug. 30 Shitakusa and Kusamono workshop with Pauline, Sept. 27 mossing trees and moss gardens with Adriano, and the big Oct. 11-12 MHBS club show in Saratoga. 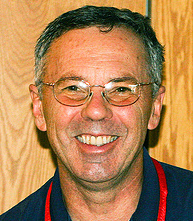 Also, sharpen your tools with David Knittle on Nov. 22. 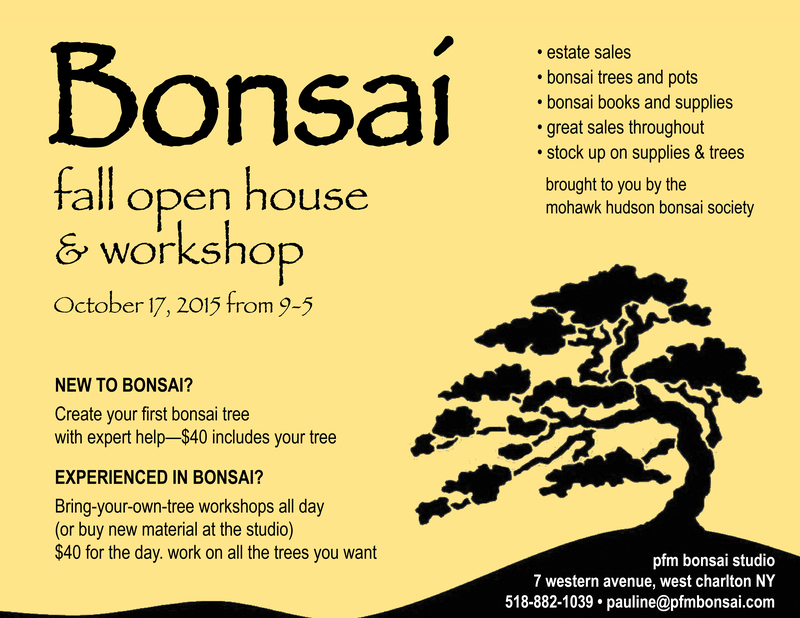 The Mohawk Hudson Bonsai Society invites you to a giant sale of bonsai material, pots, books and more on August 23 at PFM Bonsai in West Charlton. 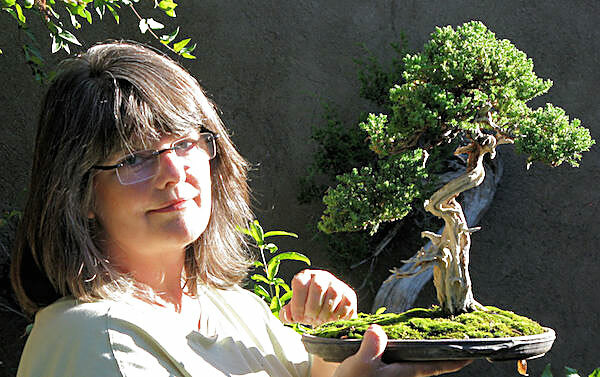 On hand to help you choose your next tree will be guest bonsai master Jim Doyle of Nature’s Way. Mark Comstock is bringing a big selection of hardy bonsai stock and there will be pots, books and more on sale from the estate of MHBS founding member Josie Biondo. Arrive early for the best selection. All are welcome to browse and shop from 9am to 5pm. For more details call Pauline Muth at 518-882-1039 or Pauline@pfmbonsai.com.